"This is unbelievable; it shows that our policies withstand examination." There were lots of bunnies everywhere this summer. 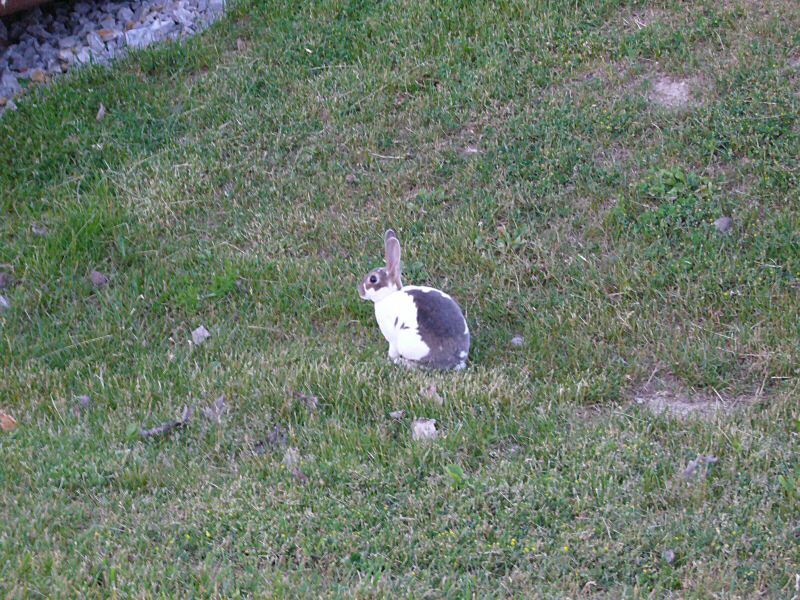 I'd say that about every other day I saw a bunny or two on average.